Need to report a broken link or an error on my site? My website moved to WordPress a few months ago, and I’m still trying to correct the broken links and errors on the pages. If you find an error on my website, please fill out this Google Doc form to let me know. I’ll do my best to correct it, and I’ll email you when I’ve done so. By the way, if you can provide the exact URL of the page or the Pinterest pin where you are having the problem, it’s much easier for me to correct the problem. Thanks! Looking for one of my teacher products? All of my products are sold exclusively on TpT, so click over to my TpT store and use the custom categories or the search feature to check. Are you having trouble locating one of my freebies? 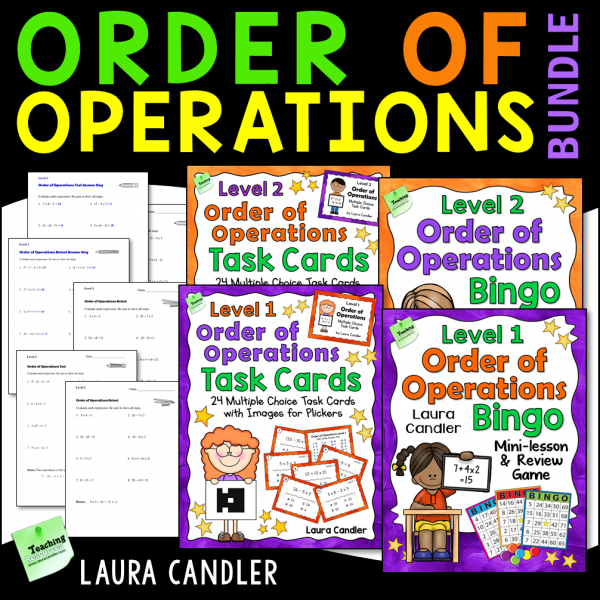 I recently deactivated most of my TpT freebies, and they are now hosted exclusively here on Teaching Resources. Sign up for my free newsletter, and you’ll receive access to over 75 of my best freebies! More than likely, you’ll find what you’re looking for on that page. Question on about my webinars? My webinars are free to watch, either live or as a replay, and you can sign up for them on my Free Webinars for Teachers page. You’ll also find most of your webinar-related questions answered at the bottom of the page. Professional development certificates are no longer free, but they are available when you purchase a webinar product from me. Click here to find all of them in my TpT store. Need a teacher question posted on Facebook? I receive many requests each day for advice from teachers about curriculum and classroom issues. I wish that I had time to answer all questions, but I’m just not able to do that. If you follow my Facebook page, you can request that I post a question on Facebook for you by filling out this Question Connection Google Doc form. I can’t promise to post all questions, but I’ll try to post the ones that are relevant to the teachers who follow the page – primarily elementary educators. Question about a TpT product you purchased? If you need assistance with anything you purchased from my TpT store, please contact me using the Questions tab on the product page. Or visit TpT’s help center for assistance with technical problems or account issues. 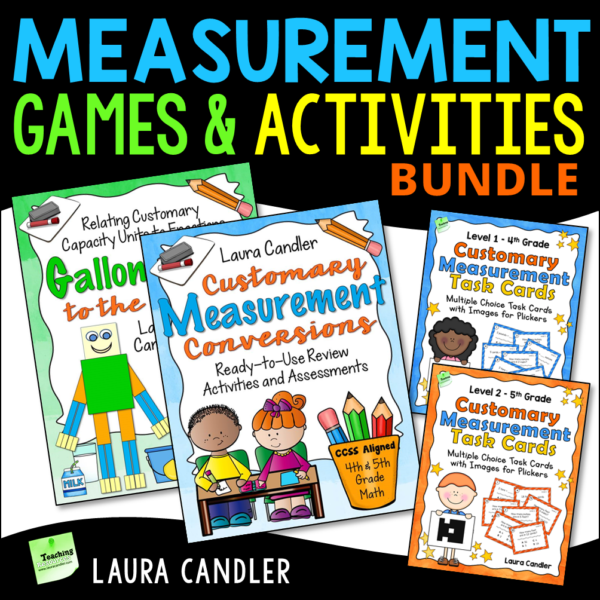 If you purchased digital resources from my site before I moved everything to TpT, I can help you if you have your email confirmation of purchase. If you do, please forward your email receipt to me at contact@lauracandler.com with your request. Have you experienced success with my materials or with strategies learned at my workshops? I would love to hear from you! I especially love to receive testimonials, comments, and classroom photos of students using my materials. Email your comments and photos to me at contact@lauracandler.com. Want me to share your resources with my followers? I get many requests to share or post about teacher websites, products, and resources. You can email requests to contact@lauracandler.com, but you should be aware that I seldom respond to most of these requests due to lack of time. I won’t recommend resources from others without thoroughly checking them out first, and there aren’t enough hours in the day to check out everything that is sent to me. Sorry! Need permission to share one of my resources? If the resource you want to share is a freebie, you have my permission to share it with others as long as you credit me with its creation. 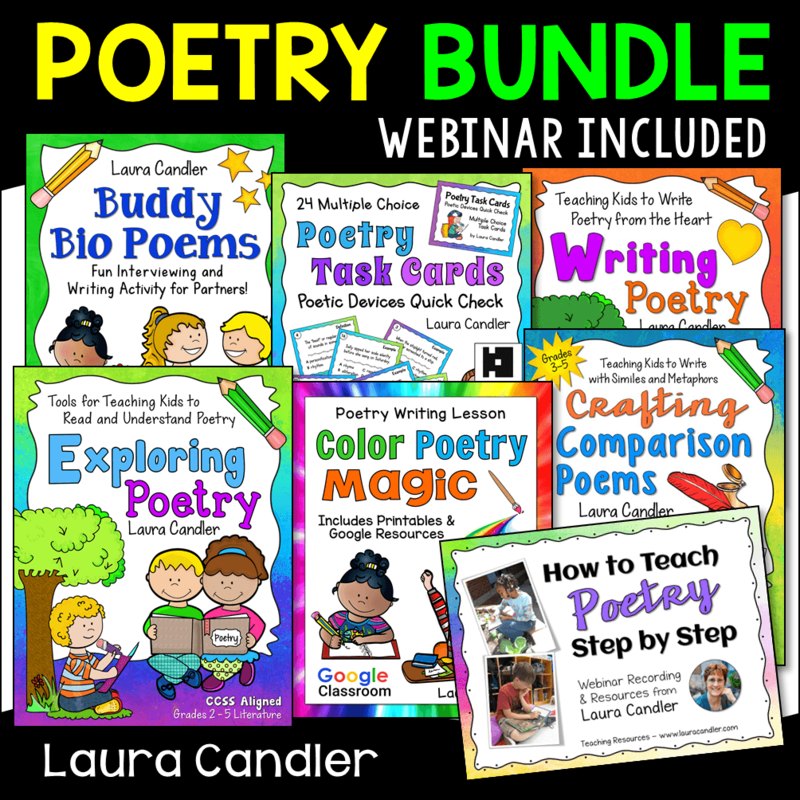 Be sure that www.lauracandler.com is on each page of the resource, and if you are sharing it in an email or online, include a link to the freebie on my website or in my TpT store. If you want to share one of my products, please email me at contact@lauracandler.com to request permission.